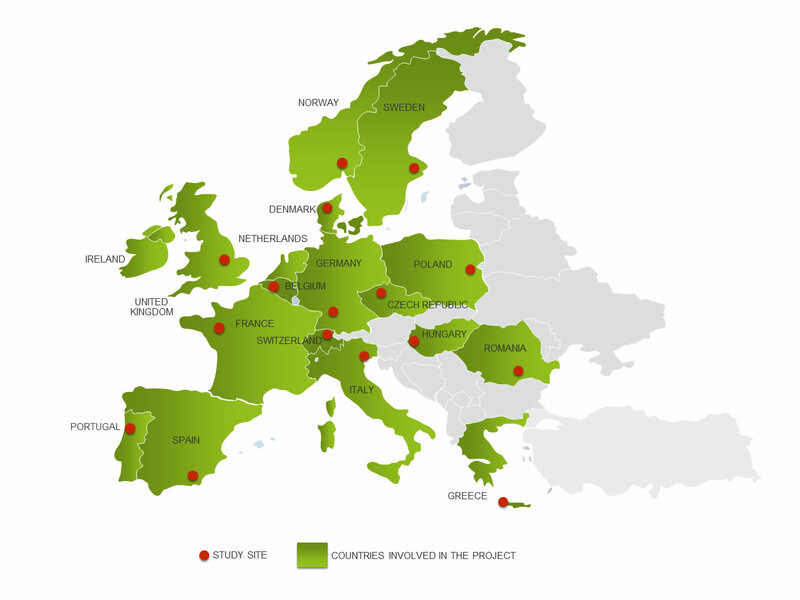 The aim of the Stakeholder Platforms is to enable interaction between all those stakeholders in particular Study Sites who are interested in the SoilCare project activities. Details of project activities will be provided in the local language. Click on the map below or links in the table below find out more about the different Study Sites.